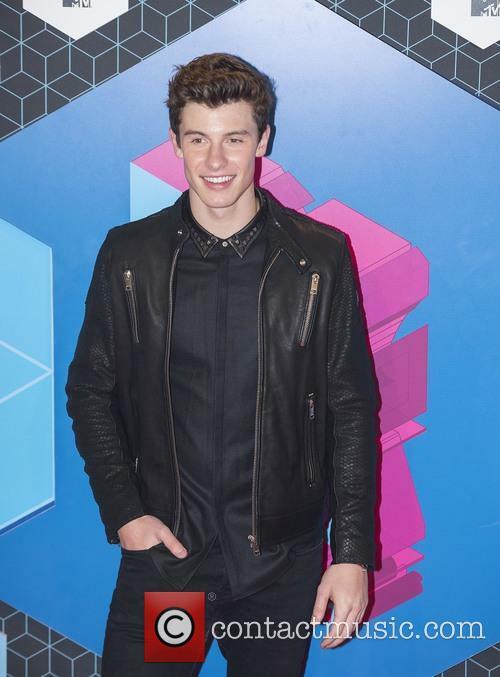 Pop star Shawn Mendes is spending his Christmas watching all eight Harry Potter films. 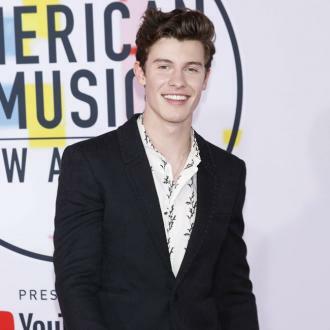 The 18-year-old pop sensation is planning the festive wizarding movie marathon despite having only recently binge-watched the screen adaptations of J.K. Rowling's beloved novels. Speaking to Britain's Daily Star newspaper about his Christmas plans, Shawn said, "Going to go home to my family and a Harry Potter marathon. All eight movies, over and over. I already started last week. I've already done it once." Asked to name his favourite character from the series, he revealed, "Hermione because I love her and I love Emma Watson, but don't tell anybody that." The Harry Potter actress isn't the only movie star named Emma he's got a crush on. 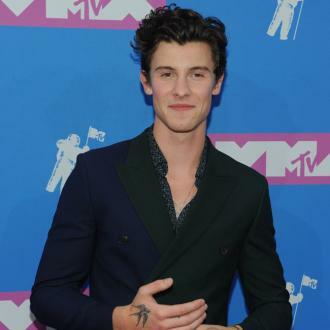 Shawn also revealed that he harbours feelings for Emma Stone, who hosted a recent episode of U.S. TV show Saturday Night Live, during which Shawn made an appearance too.